Their detection range is between 25 mm and 6 m, so larger object gaps are no problem. Their high resolution and small blind zones ensure top precision. 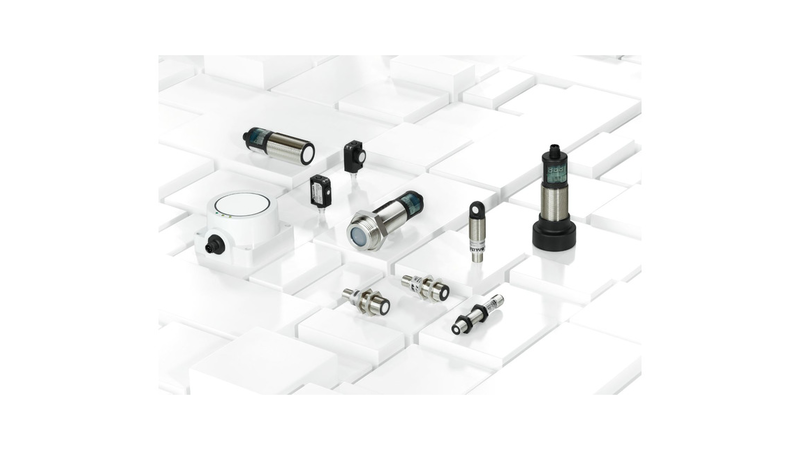 BUS ultrasonic sensors are distinguished by their output signal. Thanks to a switching and an analogue design, they can reliably detect and count objects as well as determining distances extremely accurately. This guarantees a wide range of applications. But there&apos;s more: thanks to various output functions, our ultrasonic sensors can be used as normally closed or normally open sensors. In addition, an analogue ultrasonic sensor can take on the function of a second sensor. One or two switching points can be used as required. Work can be purely analogue or analogue with two switching points. This provides more flexibility, greater efficiency, and increases the reliability of the application.